Alya Nurshabrina has been crowned Miss Indonesia 2018! 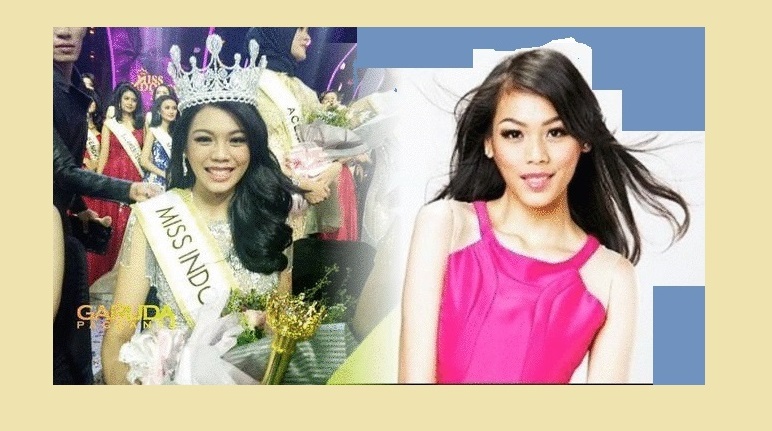 21-year-old 5'9" tall Alya, a graduate of International Relations at Parahyangan Catholic University, from JAWA BARAT was crowned on February 22, 2018, at the MNC Studios, Jakarta. She was crowned by last year's winner Achintya Nilsen and reigning Miss World 2017 Manushi Chhillar. Alya will represent her country a this year's Miss World competition. Alya has been a coach in Adam Khoo Learning Technologies Group since 2011. She is also the winner of Wajah Femina 2014, one of Google Indonesia’s Inspiring Women for International Women’s Day 2016 and Youth Declaration presenter at the 15th Melaka International Youth Dialogue in Melaka, Malaysia. She was also an intern and lecturing assistant for Prof. Bob Sugeng Hadiwinata in Parahyangan Centre for European Studies (PACES). Alya's notable work experiences involve contributions to many environmental issues including: being facilitator of discussions about the role of youth in disaster management with UN-HABITAT, on Asia-Pacific Urban Forum for Youth 2015, held by Ministry of Public Works and Housing Indonesia; being an independent volunteer to teach recycling & rebuild a school after the earthquake in Yamunadanda village, Sindhupalchowk, Nepal, 2016; and being co-initiator and; illustrator of Kabayan children storybook about recycling plastic wastes.